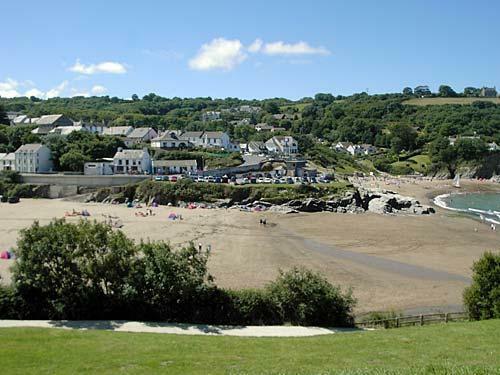 This seafront property at Aberporth has views over Cardigan Bay from most windows. 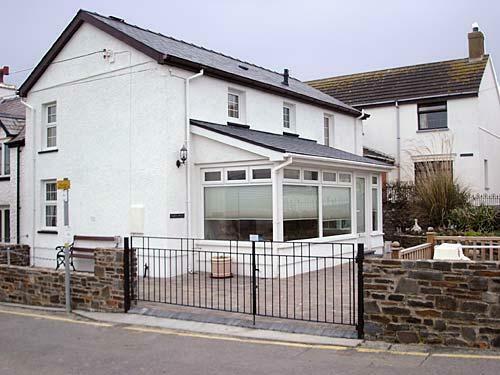 Recently refurbished to a high standard, it is within easy walking distance of the beach and shops. 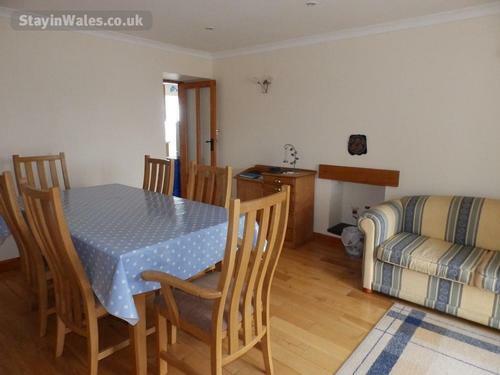 From the kitchen/conservatory at rear of the house you can see as far as Penllyn on a clear day. 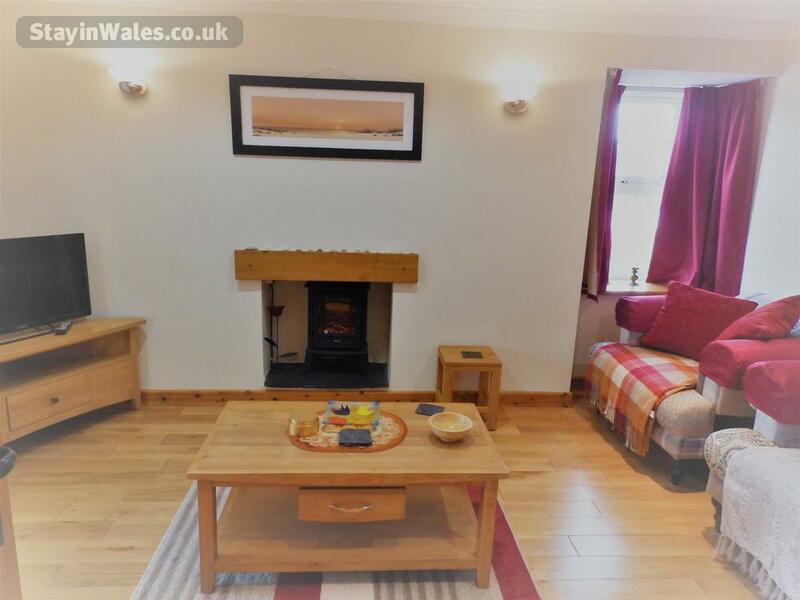 It has a lounge, dining room, front conservatory, kitchen with breakfast room with lovely view over Cardigan Bay, and a ground floor toilet. 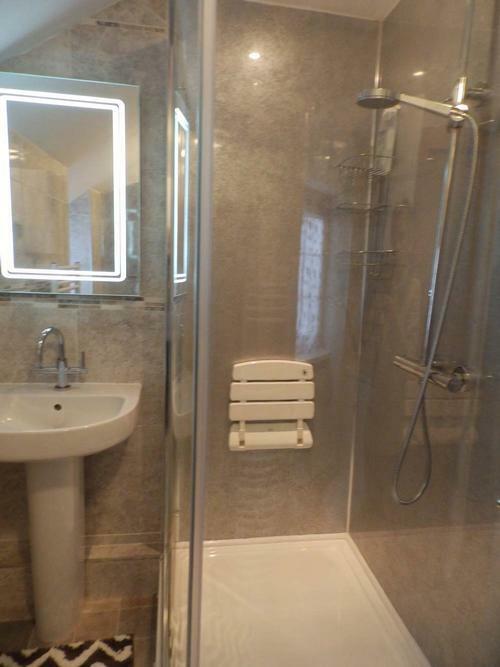 On the first floor is a double bedroom, a family bedroom (one double and one single bed), and bathroom with shower. 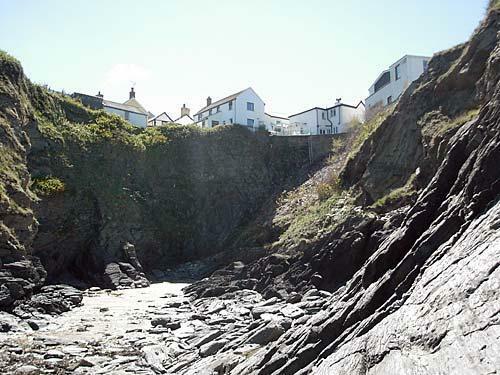 There are sitting areas to the front and rear of the house, and outdoor table, chairs and sun loungers are provided. 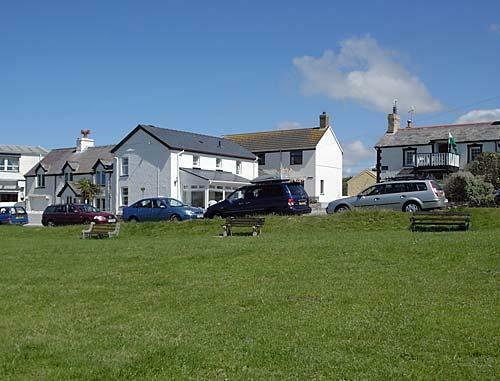 Between Carn Ingli and the sea there is a large lawned area where bench seats are provided. 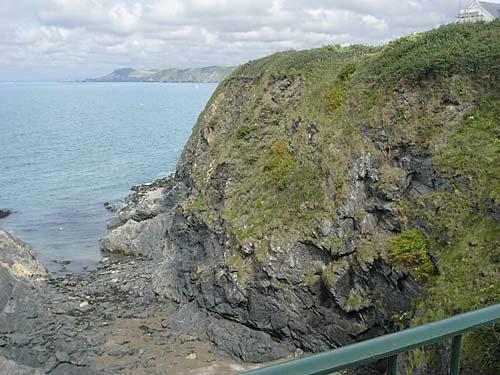 This area over looks the sea, from where you can spot dolphins and seals. Bed linen and duvets are provided at no extra cost. Comprehensive range of crockery, ovenware, glassware, cutlery, utensils and saucepans are provided to help make cooking a pleasure. There is a Freeview television in the kitchen, conservatory and lounge, with a DVD player in the lounge. 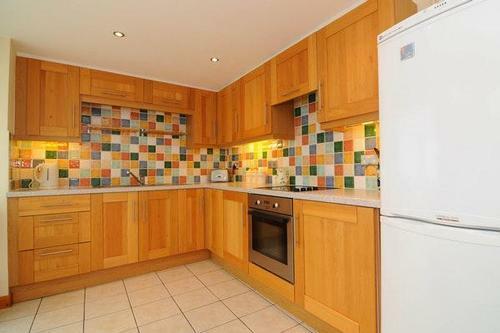 The kitchen is equipped with electric cooker with hob, George F Grill, dishwasher, washer/dryer, microwave, fridge, freezer and ironing facilities. Off street parking for one car available. It is also safe to park by the road. No pets allowed, and no smoking. 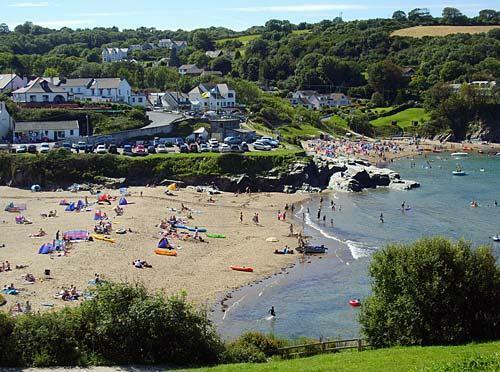 Although a quiet village Aberporth has easy access to Cardigan market town which is 7 miles away. 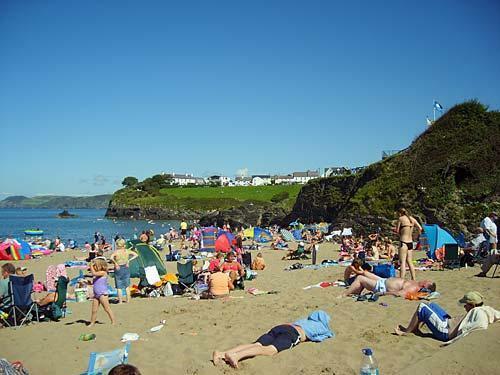 Aberporth has a number of shops, including grocers, hardware together with a laundrette and childrens' play area. 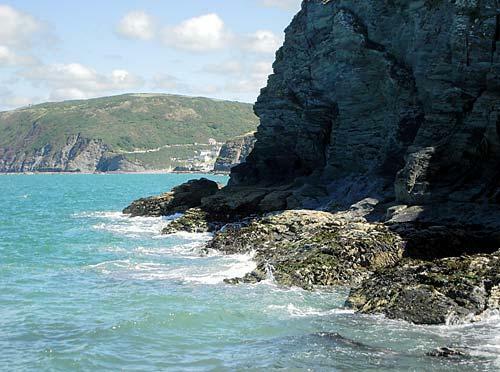 There are also a number of hotels, pubs and takeaway. Payment information: 20% deposit will secure booking, balance 1 month before start of holiday. Electricity and heating included in price. 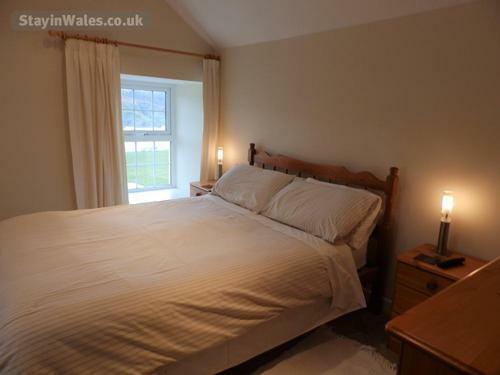 Bed linen and towels included in price. 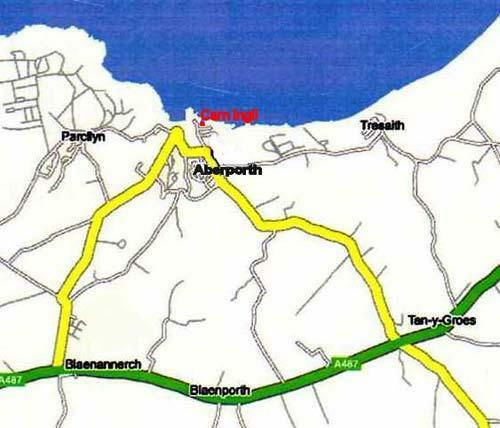 Cheques made payable to Haulwen Lewis, and sent to Aneddle, Pencader, Carmarthen SA39 9BX.